Ernest Gentry was born and raised in Mississippi. He obtained his Bachelor of Fine Arts from The University of Mississippi in 2003. Ernest received his Master of Fine Arts from Utah State University in 2010. 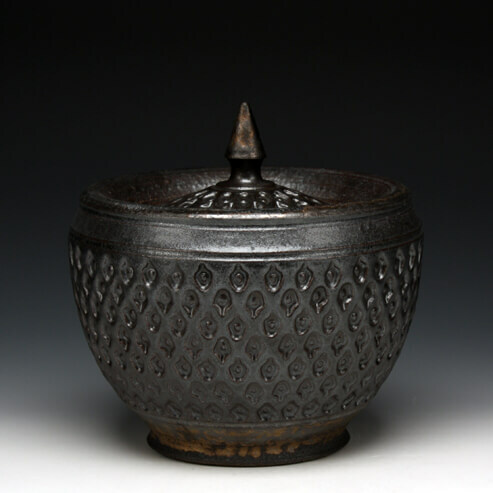 Following graduate school Ernest taught and worked at Red Kiln Pottery and The Pioneer Craft House in Salt Lake City. He is now employed as a Ceramics Instructor at The University of Utah.